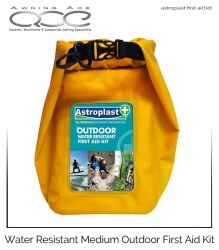 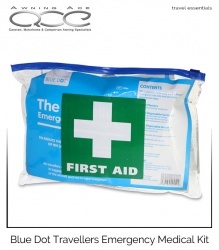 This kit contains all of the essential first aid items required for minor injuries sustained when on the go. 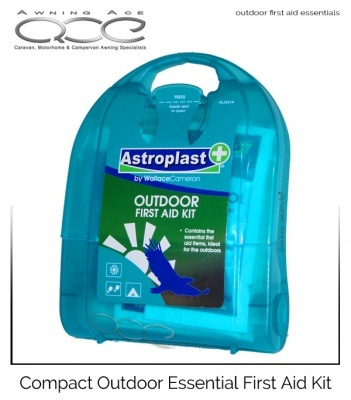 The hard and durable plastic case is very compact and lightweight and will fit in your car glovebox, rucksack or travel bag with ease. 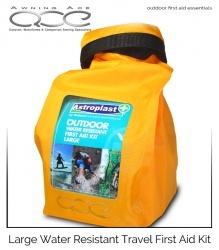 You can even carry it in your pocket, perfect for your hand luggage on an airplane or in your overnight bag. The micro outdoor first aid kit is perfect for music festivals and outdoor sporting events and makes a superb Christmas stocking filler. All contained within a compact and easy to carry hard plastic case.